Plagued by corruption and ever changing leadership, the Ministry of Education has struggled to implement long overdue reforms, until now. 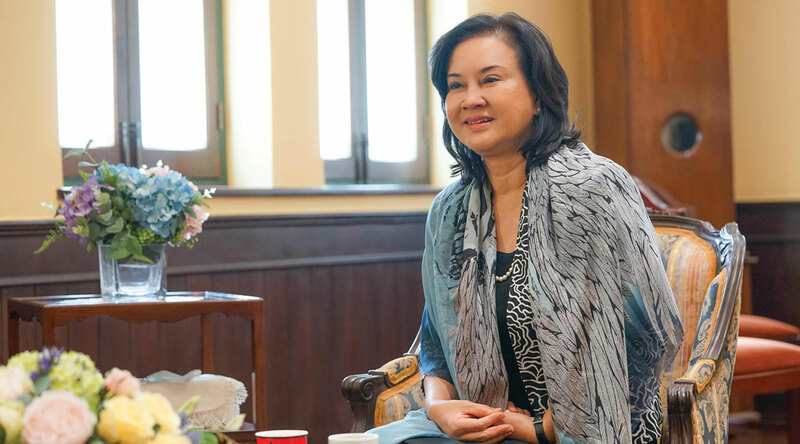 I had the opportunity to sit down with M L Pariyada Diskul (Khun Parry), the Secretary to the Minister of Education, and have a candid discussion about the state of education in Thailand, both on the subjects of public and international schools. 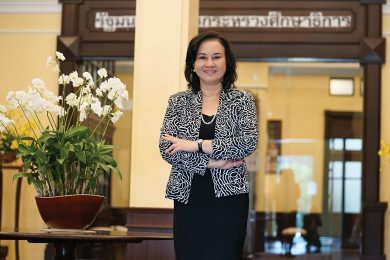 She is a true pioneer and has been fighting for education reform in Thailand for decades with some very impressive results. Now, she is working in the Ministry of Education, not as a politician, but as a fierce mother fighting for what is best for the children of Thailand and for the country as a whole. what she had hoped for, but it was a success nonetheless and she built upon this momentum and eventually the law was fully repealed, which is why Thais can now attend one of the over 175 international schools in Thailand. 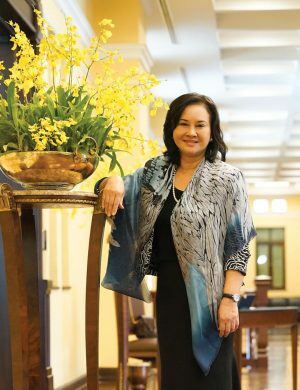 On a larger scale, she believes that if excellent students and families can be attracted here because of the top tier educational institutions, their money and their minds will stay in Thailand and help to develop the country economically. 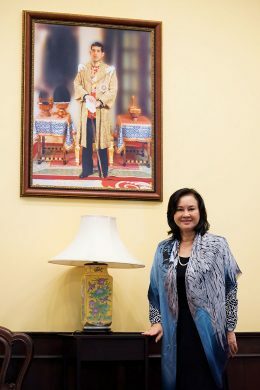 On the smaller scale, she believes that parents should have a choice in where they send their children to school and those schools should be of the highest standardpossible. After learning that of the 40,000 Thai English teachers in Thailand, only 350 were CEFR level B1 (most teachers are advanced beginners at best) Khun Parry set up Regional English Training Centres (bootcamps) programme in partnership with The British Council, that all teachers are required to attend. This 6 week programme instructs with modern pedagogy that will place the Thai English education system more in line with international standards.